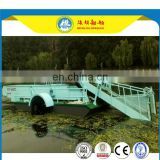 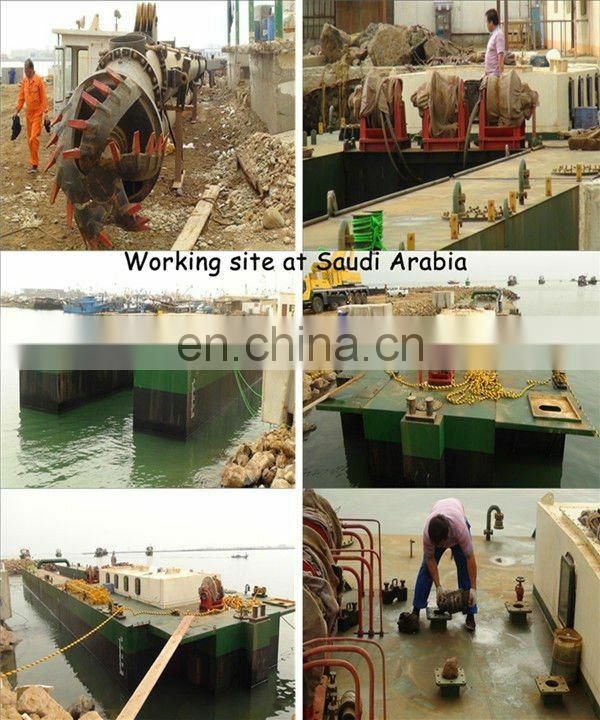 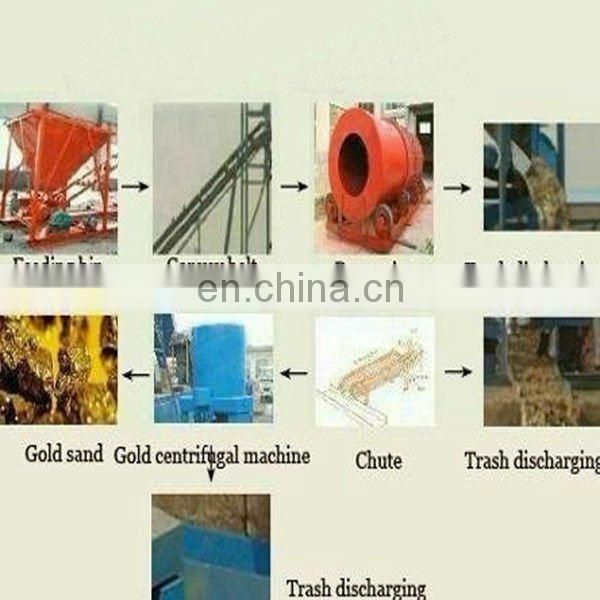 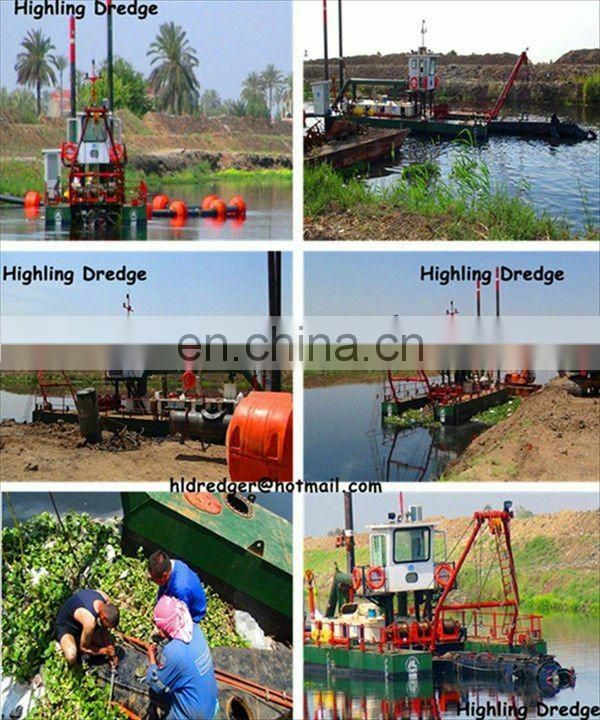 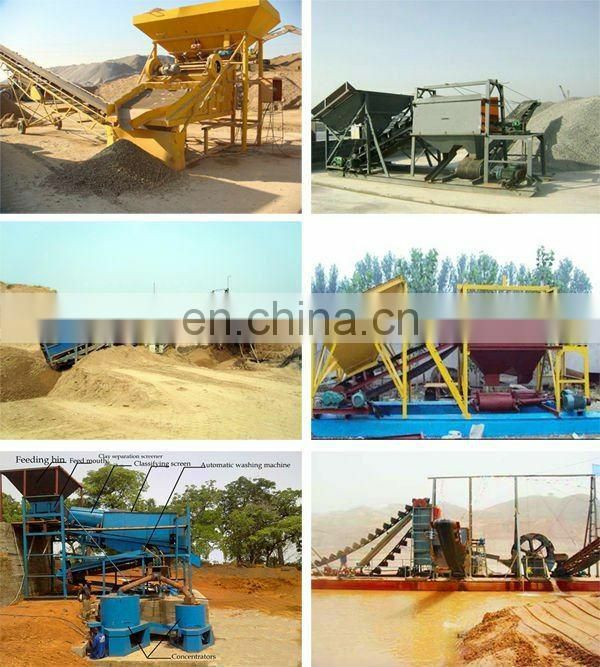 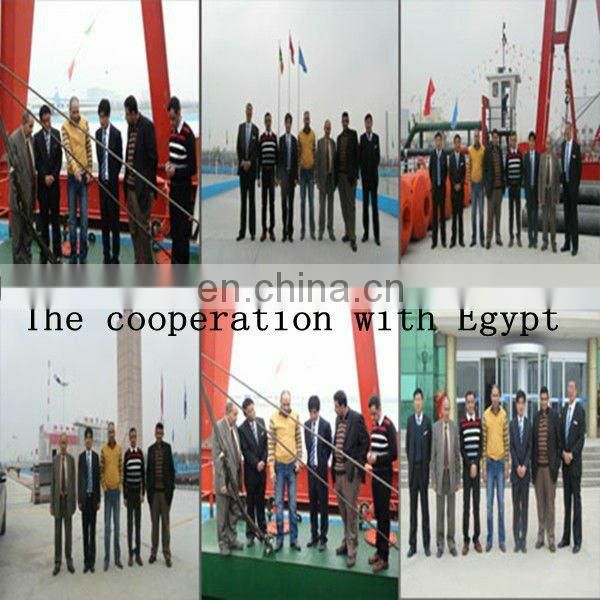 Gold dredging machinery manufacturer, Hydraulic cutter suction dredger at your service. 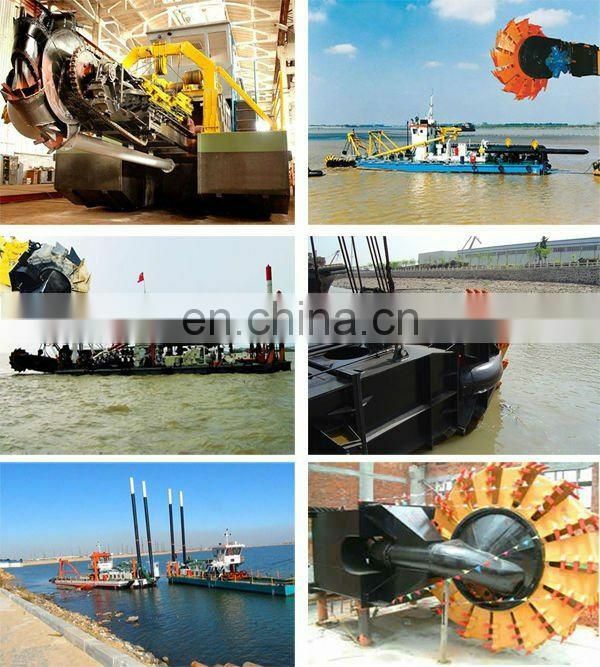 Our dredgers are designed by senior engineer, who have specialized in ship building and dredging work for many years, to guarantee they are well-designed and practical. 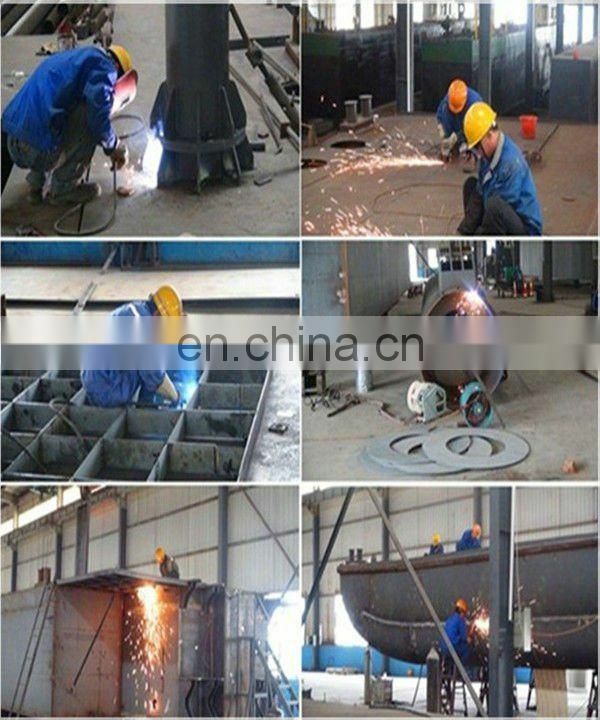 Every dredger is built by skilled workers and inspected strictly to assure the high quality and durability. 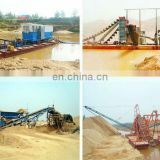 Each finished dredger will be tested in our testing center to make sure it works smoothly when delivering to customers. 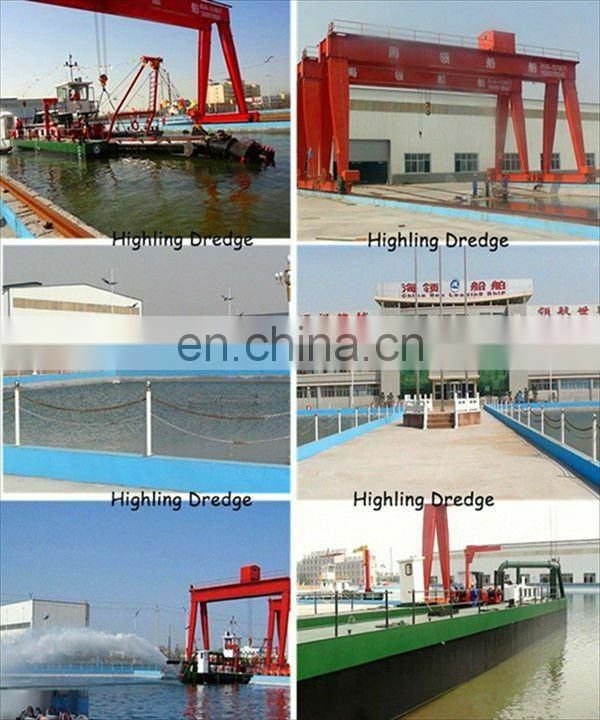 The dredgers are detachable, so it is easy to transport when delivering or moving from one working site to another. 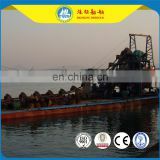 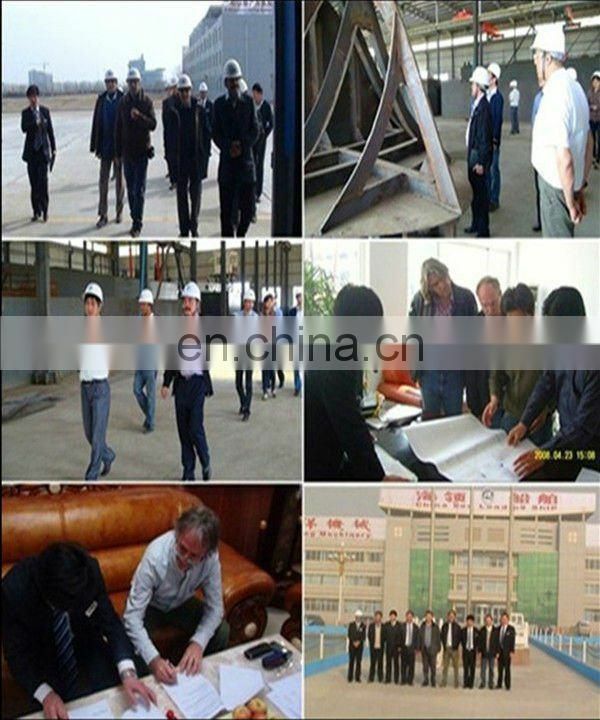 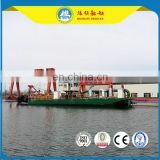 shipbuilding and dredging work for many years, to guarantee they are well-designed and practical. 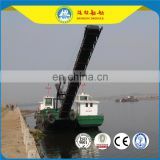 staff to debug and operate the dredger until they can operate skillfully by themselves. 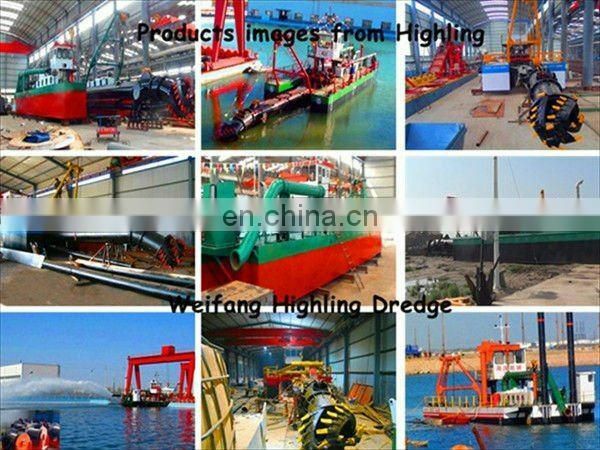 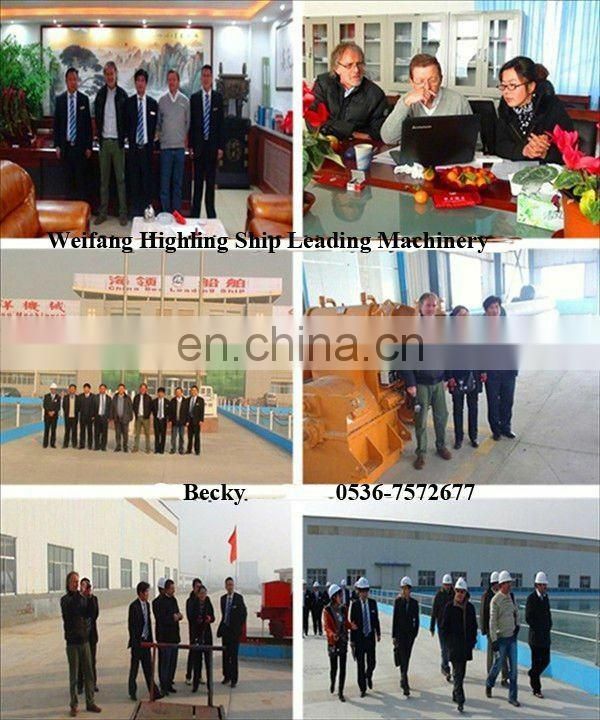 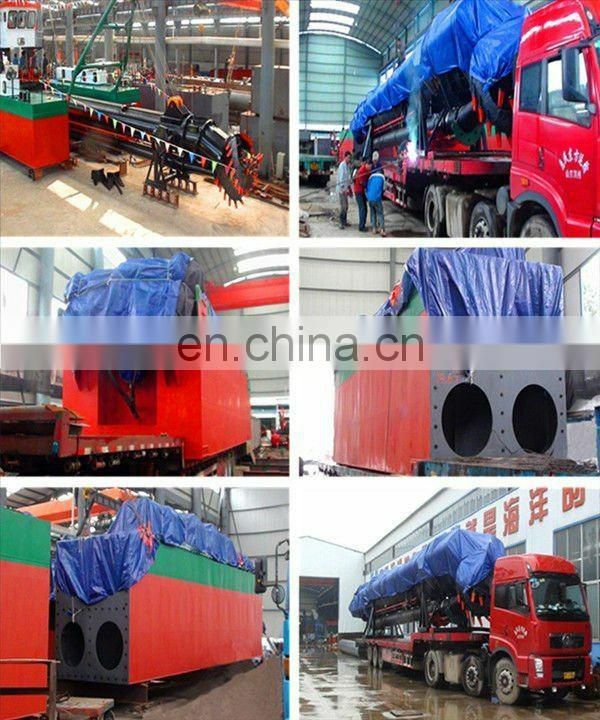 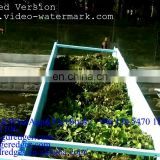 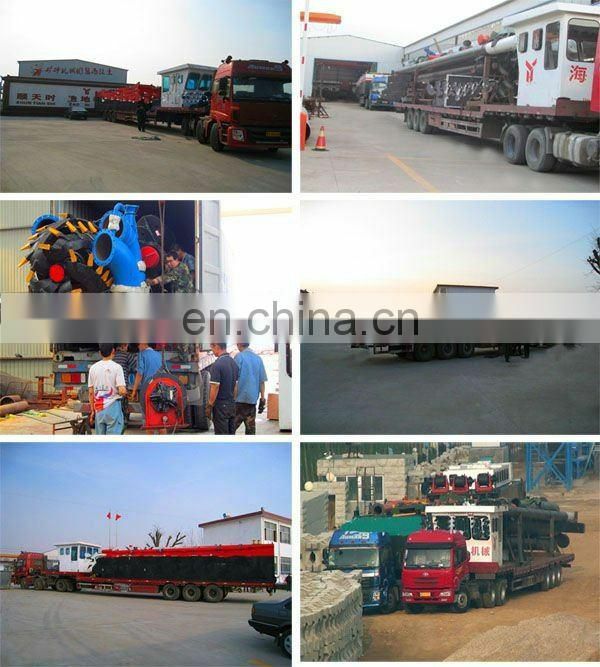 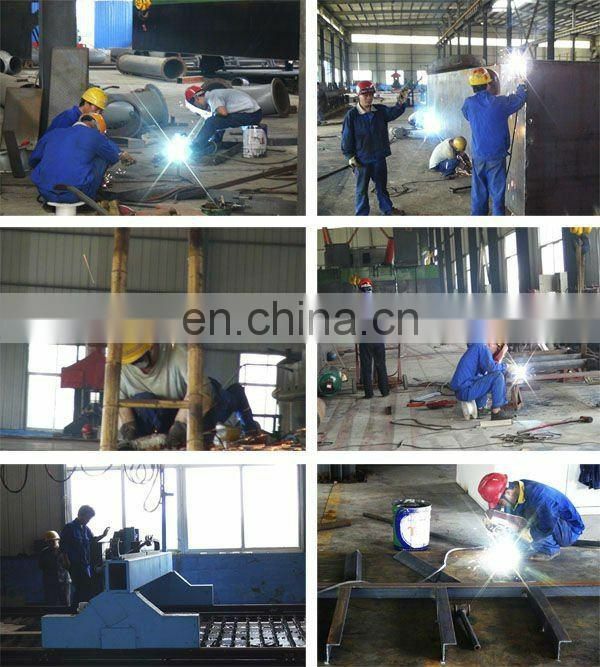 Factory is mainly for cutter suction dredger painting, assemble, testing and dismantle for shipping. 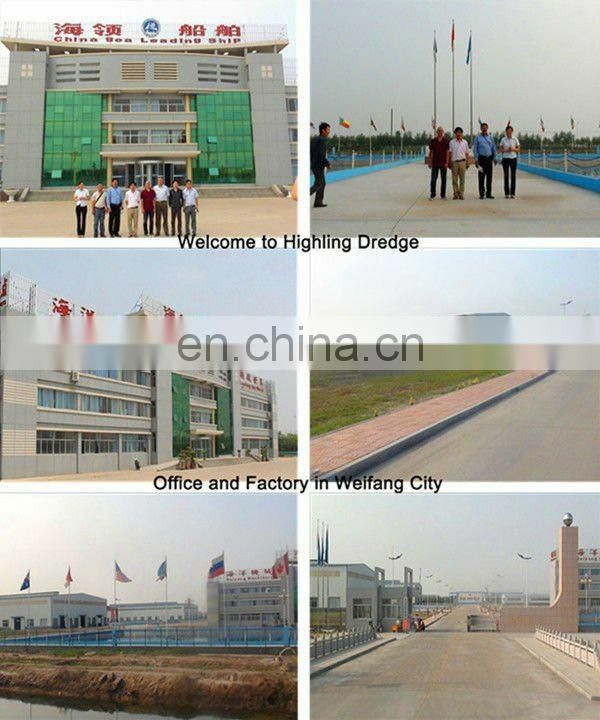 warmly both from home and abroad to viait our company,talk over with us.